Expedition 45 commander Scott Kelly and flight engineer Kjell Lindgren are readying equipment and reviewing procedures for a planned six-and-a-half-hour spacewalk Wednesday outside the International Space Station. The major goals of the excursion are to lubricate the snare mechanism on one end of the lab’s robot arm; to install insulation on a high-energy physics experiment; to remove insulation from a stowed electrical distribution box; and to lay power and data cables needed by a new docking mechanism that will be installed later for use by new commercial crew ferry craft. 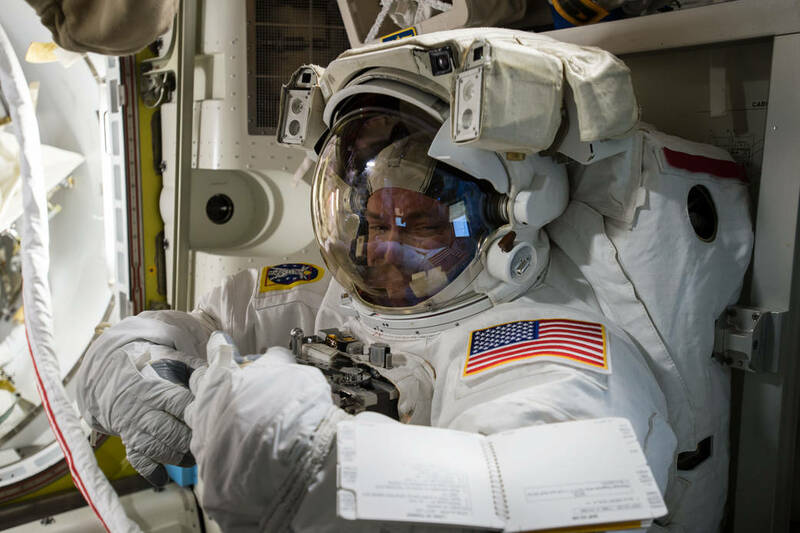 Kelly, 213 days into a nearly yearlong mission and veteran of three earlier space flights, will be making his first spacewalk as will Lindgren, midway through his first mission. For identification, Kelly, call sign EV-1, will be wearing a NASA spacesuit with red stripes and will use helmet camera No. 18. Lindgren, EV-2 will be wearing an unmarked suit and use helmetcam 17. Floating in the station’s Quest airlock module, Kelly and Lindgren plan to switch their suits to battery power around 8:10 a.m. EDT (GMT-4) to officially kick off NASA EVA 32. 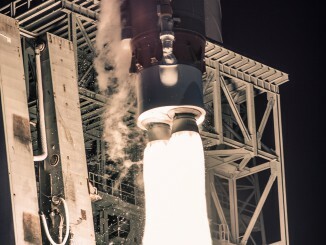 But Kelly told flight controllers Wednesday he and Lindgren planned to start preparations early, raising the prospect of an earlier exit from the airlock. In any case, this will be the 189th spacewalk devoted to station assembly and maintenance since construction began in 1998 and the fifth so far this year. Going into the EVA, 120 astronauts representing nine nations had logged 1,177 hours of spacewalk time, or 49 days. 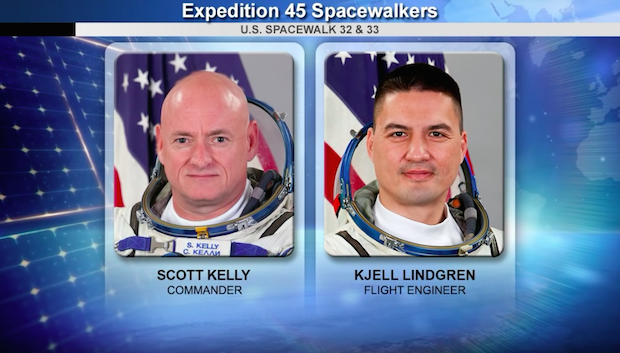 While Kelly and Lindgren are EVA rookies, the station commander said they have had more than enough training, on the ground and in orbit, to get through a busy timeline Wednesday. And given how long he and Lindgren have been in space, they don’t expect any problems moving about and orienting themselves. “We’re very well trained,” Kelly said. “I’m looking forward to seeing how being here for a really long period of time, in my case 200 days now and Kjell is pretty far into his increment, will help us just be comfortable outside. 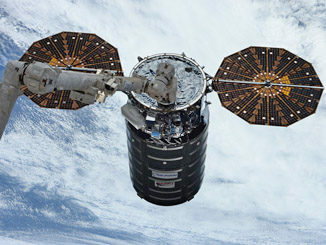 Once outside the airlock, Kelly will make his way to a logistics carrier platform to remove insulation from a main bus switching unit, or MBSU, one of the distribution boxes that routes power from the station’s solar arrays to downstream systems. The MBSU in question suffered an internal fault earlier and was replaced with a spare. With the insulation out of the way, the station’s robot arm will be able to unbolt the box and move it to a different stowage location before it eventually is hauled inside the station for troubleshooting and repairs. While Kelly is working with the MBSU, Lindgren will make his way to the right side of the station’s solar power truss to install insulation on the Alpha Magnetic Spectrometer, a high-profile physics experiment that has been showing signs of cooling problems. Once the insulation is in place, Lindgren will help Kelly stow the MBSU insulation. Kelly then will carry out tricky work to lubricate the complex mechanism inside the latching mechanism on one end of the station’s robot arm. The Canadian-built arm has “latching end effectors,” or LEEs, on both ends, allowing it to make its way inchworm fashion from one worksite to another. Lindgren, meanwhile, will lay power cables between the interface between the Unity and Destiny laboratory modules and the upper side of the forward Harmony module. 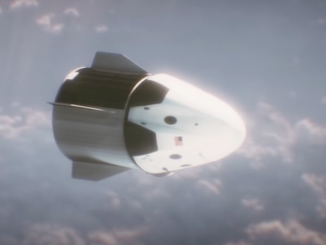 The cables will be needed later when an International Docking Adapter is installed atop Harmony to permit new commercial crew ferry ships to dock. Another IDA will be mounted on the front end of the station. The IDAs will be mounted atop extensions known as pressurized mating adapters, or PMAs. PMA-2 is already in place on the front of Harmony. PMA-3 is currently mounted on the Tranquility module and will be moved to Harmony’s top port later. “Over the next several years, ISS will be reconfigured to provide two new docking ports on the U.S. segment for commercial crew vehicles,” Lammers said. “This EVA will take care of laying power cables to support pressurized mating adapter No. 3. That pressurized mating adapter eventually is going to be moved from where it is now on (the Tranquility module) to the zenith port of (Harmony), and we’ll lay out the power cables to support that. After completing his robot arm lubrication chores, Kelly will spend about 45 minutes routing another docking system power cable as part of the work to ready the station for installation of Harmony’s IDA. Lindgren, meanwhile, will carry out his final task, re-installing a non-propulsive valve on the Tranquility module that was removed in February to make way for relocation of a storage module. Assuming the work Wednesday goes well, Kelly and Lindgren will venture back outside on Nov. 6 to reconfigure the cooling system on the station’s far left-side set of solar arrays, folding up a spare ammonia radiator and re-directing coolant to a different set of radiator panels.